Unless you’ve been living under a rock for the last 5 years, you may have heard of Garcinia Cambogia, one of the world’s most popular weight loss supplements. But as we all know, popular doesn’t necessarily mean effective. There are many “miracle” weight loss pills in the market with a less than stellar reputation. So, what makes Garcinia stand out? Why is there so much hype about it? Is it effective at all? We’ll be answering all these questions and more in this article. But first, for those who don’t know, Garcinia Cambogia is a small fruit that’s ubiquitous in Asia, where it’s primarily used for cooking. The fruit itself is not what makes it effective for weight loss. It’s the active ingredient called hydroxycitric acid or HCA. HCA was first identified in the ‘60s in the skin of the fruit. Over the years, and courtesy of various studies and research, HCA has been found to be effective for weight loss. How Does Garcinia Cambogia’s HCA Work? According to health experts and Garcinia Cambogia advocates, the hydroxycitric acid in the fruit helps with appetite suppression. As a result, you tend to feel fuller for longer periods and are less inclined to snack or eat large meals. Naturally, because you’re eating less, this results in weight loss. This is why Garcinia cambogia is often referred to as a natural weight loss supplement. 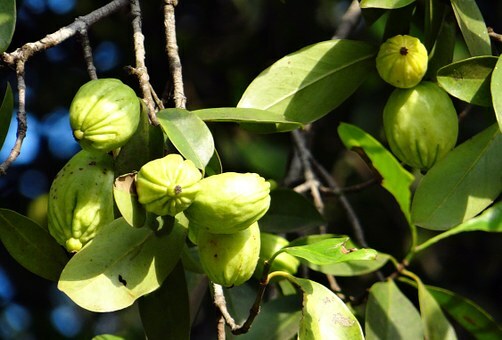 Garcinia Cambogia has been linked to many health benefits. This is why there’s so much hype about it. But how many of these health benefits are actually true? After all, it’s easy for people to get carried away with all the hype and noise, and it wouldn’t be the first time the country has been swept up by a new “miracle drug”. Multiple studies carried out on both man and mice have shown that Garcinia cambogia does increase the rate at which your body burns fat by boosting your metabolism. A faster metabolism is often required for fat loss. So, if you want to enjoy a faster metabolism, you should take more Garcinia Cambogia supplements, preferably those with higher HCA percentage. For athletes and fitness enthusiasts, growth is often achieved with those extra reps, seconds or even sets. This is why many consistently take steroids and supplements for their workouts to help them get the most of their workout. Well, multiple research studies on both man and mice have indicated that this supplement can actually help increase energy levels, and reduce exhaustion rate, allowing athletes to go just that little bit further.. If you are looking to build your endurance, stamina and strength, this should be in your cocktail of pre-workout supplements. Which is the Best Garcinia Cambogia Supplement? This is a very important question seeing as there are so many brands of garcinia cambogia in the market. Well, since the hydroxycitric acid is the key ingredient here, the best thing to do would be to look for those supplements with a minimum of 60 percent HCA. Many of these supplements actually come with a wide range of added antioxidants, all of which complement the actions of HCA to produce even more holistic results. We understand that all of these can be confusing. That’s why you need a source that has ranked these supplements according to their efficacy. Labdoor’s Top 10 Garcinia Cambogia Supplement rankings contain a list of those that have been proven to be effective. 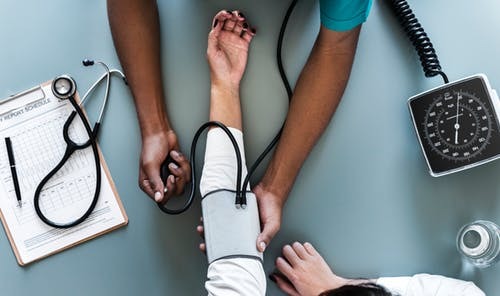 They provide a comprehensive review of each supplement, after comprehensive testing, essentially doing all the hard work so that you can make an informed choice about which one is best for you. Ultimately, you need to understand that while the right garcinia cambogia supplements can help jumpstart your metabolism and speed up the fat burning process, you also need to adopt a healthier, more active lifestyle to get longer lasting results. Remember, garcinia cambogia is a supplement, not a replacement for healthy eating and exercise.